STARGLASS is a Polish-Finnish company that was established in 1993. Partnership's major activity is a production of multiple-glazed units, thermal insulating glass and distribution of flat glass used in building. Our factory is situated in eastern Poland, in the capital of folk Kurpie region - Ostrołęka. Taking into consideration the central location in north-eastern Poland, the area of activity comprises between Warsaw, Olsztyn, Białystok and Suwałki. Nowadays, STARGLASS has been investing in modern machinery, which contributes to increase of the quality and extension of offered products. 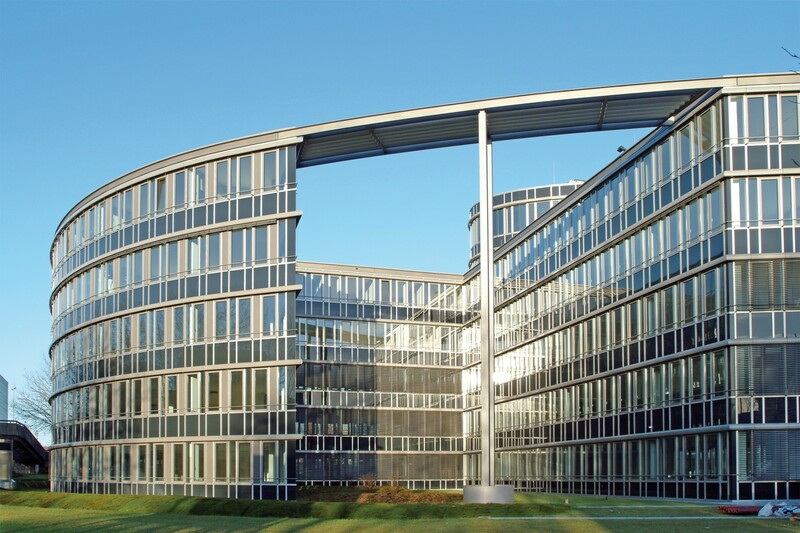 STARGLASS belongs to the SANCO group - an effective alliance of medium-sized companies, whose members are producers of multiple-glazed units on internal European Union market. Assortment of those units is manufactured in over 50 European firms. Assortment mentioned above for instance consists of high-thermal insulation multiple-glazed units, soundproof and against thermal-radiation glass, sun protective and safety glass as well. 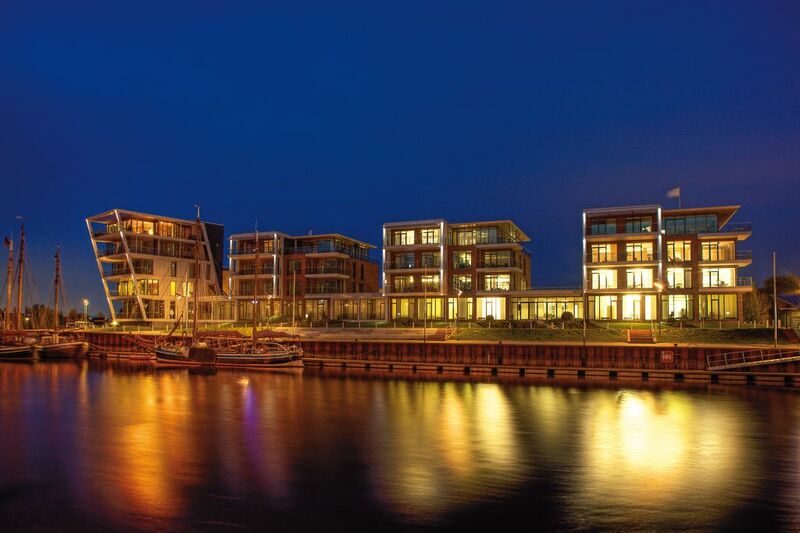 SANCO group since the beginning has been focused on European market activity. Today, despite Polish companies, there are members from Germany, Denmark, Italy, Netherlands, Norway, Slovakia, Czech Republic and Ukraine as well. Partition walls, glass door, kitchen worktops, wall coverings for kitchen, sliding walls, wardrobe door, counters, showcases, tables, glass furniture. 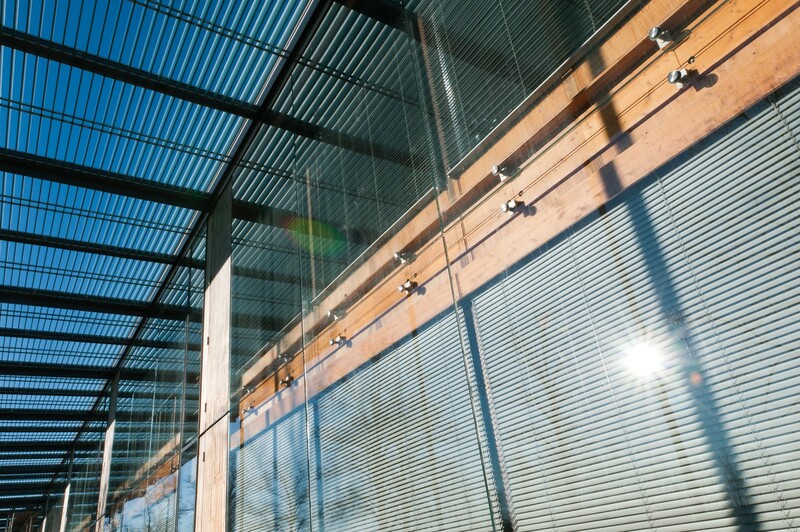 Window blind system installed inside multiple-glazed unit, providing privacy and protecting form blinding sunlight. 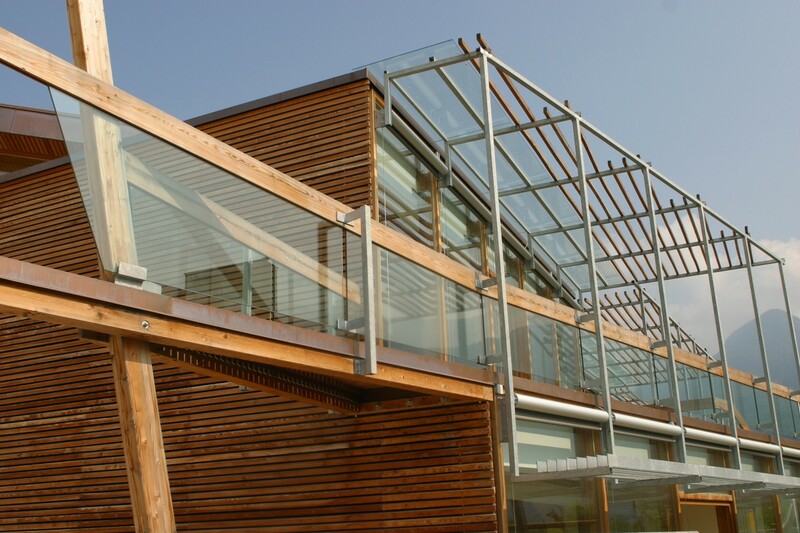 Glass fencing, balcony railing, roof-shelters for cars, information and advertising glass signboards, glass balustrades. Capacity of printing any graphic illustration and imitating fabrics such as: wood, marble, stone (making an illusion of their texture). Single glass and multiple-glazed units orders . SANCO multiple-glazed units for passive houses . Guidelines for printing on glass. Realization of the European Union's project: "Increase of competitiveness of STARGLASS company by implementation of innovative technologies in digital glass printing application". 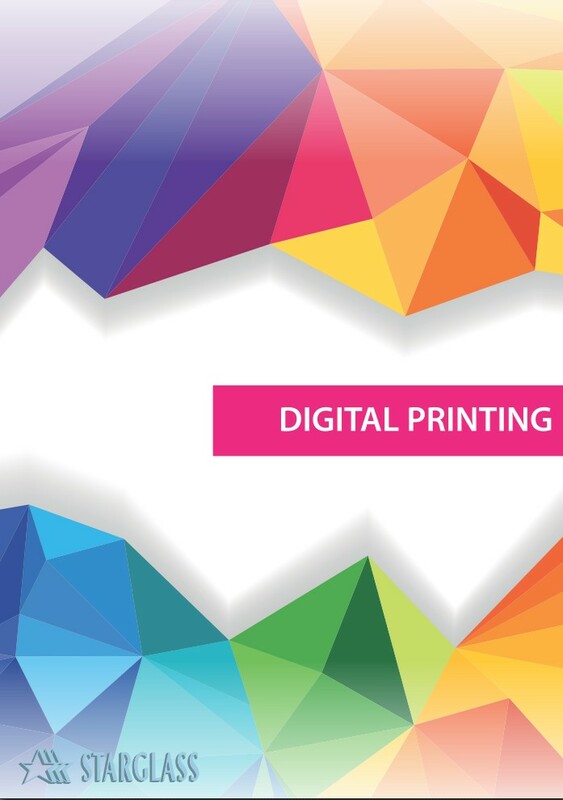 Investment consists of innovative plotter purchase including digital glass printing with ceramic ink technology.